The U.S. solar market grew 76% in 2012, and has increased an astonishing 418% by 2014. This is a good indication of renewable energy’s rising popularity. There does, however, still remain some questions regarding the financial benefit of solar energy within your home or business. And yes, there are financial rewards to replacing traditional carbon-based power with solar power. The more solar power you can use in your home, the greater your potential savings. Is A Solar System Expensive? Solar panels are a global product which is more widespread than ever before. This leads to a tremendous variation in product. The type used for residential installations are fairly standard, but prices will vary depending on your geographical location. It can range anywhere from $ 10 000.00 all the way up to $ 30 000.00, with the national average at roughly $ 20 000.00. Although solar panels cost about $100 per square foot, you’re destined to end up on the positive side of the equation eventually. 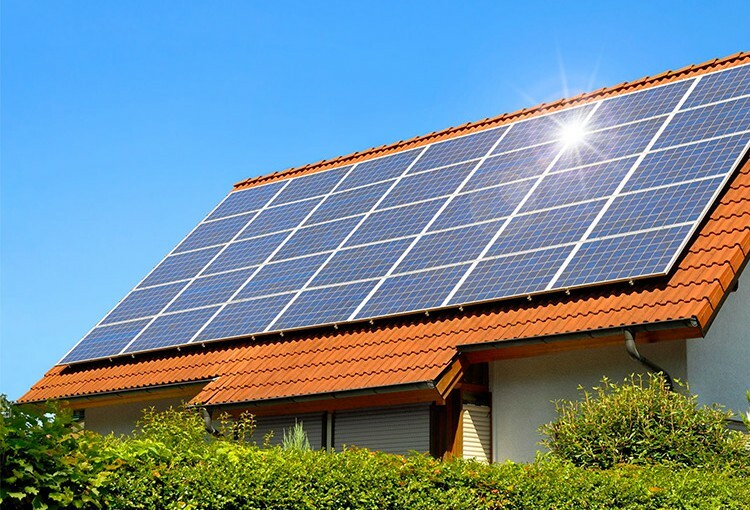 Solar energy is cheaper than any other source of energy and therefore makes financial sense to most home and business owners, not to mention the fact that it also increases the value of your property. 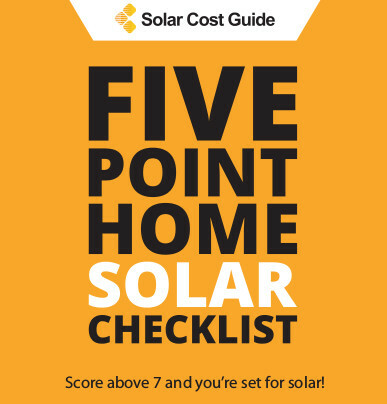 It may take 8 – 12 years to recoup the costs of investing in photovoltaic (PV) solar systems. This estimate varies slightly depending on your unique setup, but it is a mathematical certainty that solar energy pays for itself over time. Solar power also represents a the clean alternative to the fossil fuels we are currently using, and it is not subject to the ups and downs of the energy markets either. Utility companies are notorious for their fluctuating and unreliable electricity prices, and there is clearly an upward trend. With solar you can calculate fixed energy cost for the next 20 years! Can I Save Money On Installation? Installations are reasonably priced in most cases, especially when available tax rebates and incentive programs are factored in. A wide range of government and industry programs are available to help you finance your solar investments. You should be able to save at least 30% on your installation of solar panels by taking advantage of available rebates. You may also be able to get your solar energy equipment installed with a huge discount, in some cases even free. 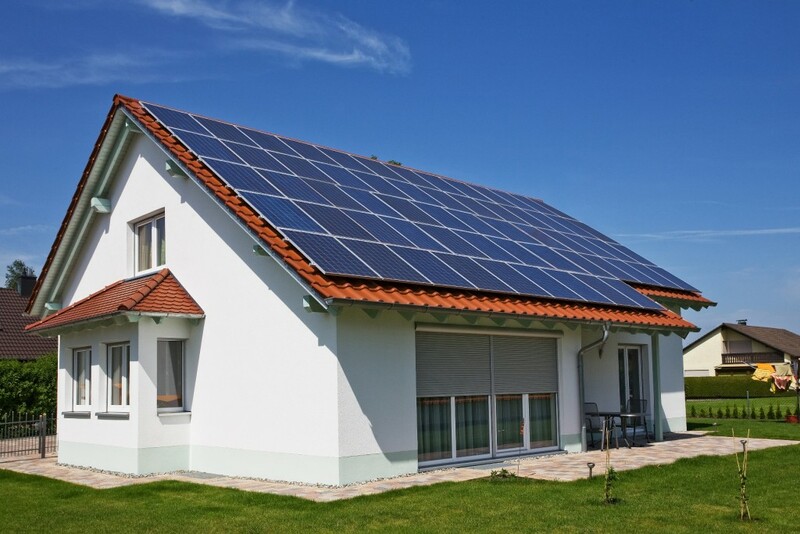 Investing in a solar power system also increases your chance to qualify for tax credits. Will Government Really Give Rebates And Tax Incentives? There are government programs which pay home and business owners to install solar energy systems. Because traditional and non-renewable energy sources tend to fluctuate in price and availability, it negatively affects local and national economies. The government therefore benefits when more people opt for renewable energy sources. In fact, everyone benefits when you change over to renewable energy. Remember, solar energy is a clean energy source, meaning that it does not hurt our environment like other fossil fuels do. We have a responsibility towards the planet to reduce our carbon footprint and make the changes to ensure we tap into renewable energy sources as soon as possible. This is partly why the housing market also puts higher value on green efforts. Long term studies in the Appraisal Journal indicates that an energy saving system will increase your property’s value by a ratio of 20:1. This translates to a system which saves you $1,000 a year, in the eyes of most appraisers, increases your property’s value by $20,000. Will Solar Power Really Reduce My Bills? Solar has come a long way in the last few decades and costs have continued to drop. The price of solar cells has fallen fifteen-fold since 1980. Solar energy brings an immediate decrease in your energy bills. Powering your home this way is about as green as you can go, and the more solar panels you have, the more solar energy you gather to convert, which means you save more. Through “net metering” you are also able to sell energy to your utility company and buy it back at reduced rates. Adding solar panels to your home can bring in monthly savings of well above $100 per month in many states. Is Now A Good Time To Buy Solar? There has never been a better time to invest in solar energy and it has never been easier. Current solar technologies will always be considered when newer technologies become available, and they will be integrated with upgrades. The financial incentives and rebates being offered now will also not be on the table forever. The rebates and financial incentives will more than likely become less generous as solar becomes more widespread. If you are considering solar energy, its better to start benefiting from a solar energy systems sooner rather than later. 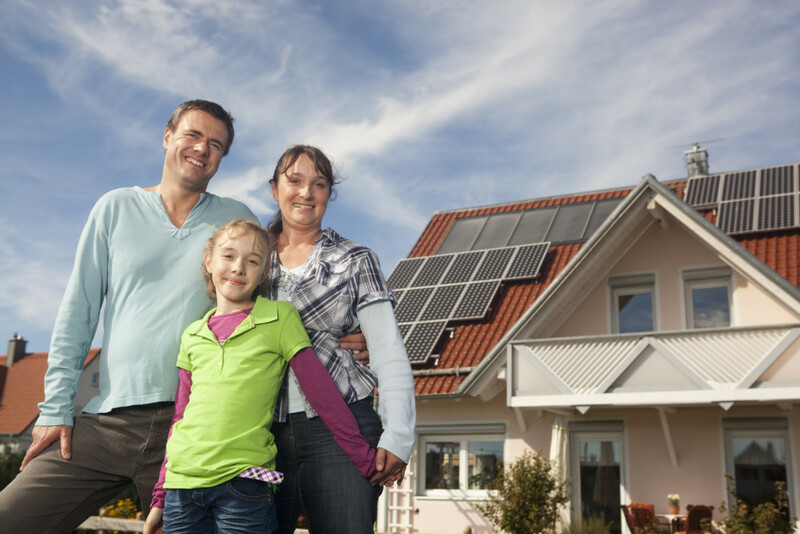 Once you start generating your own solar, the financial benefits are immediate. Solar pays for itself over time, but considering that solar cells have a life expectancy of 30 years ( or even more ) and it is a renewable resource which promises to transform the way we use energy, converting to solar has become the smart investment for many homeowners. Once your solar system is fully up and running, you’ll be relatively risk free from exploding energy costs, and should you produce as much electricity as you use in your home or business, you’ll never have to worry about expensive electric bills again.